Motis Estates are proud to offer this established business for sale through premium, with an exisiting tenancy in place at 11,500 per annum. 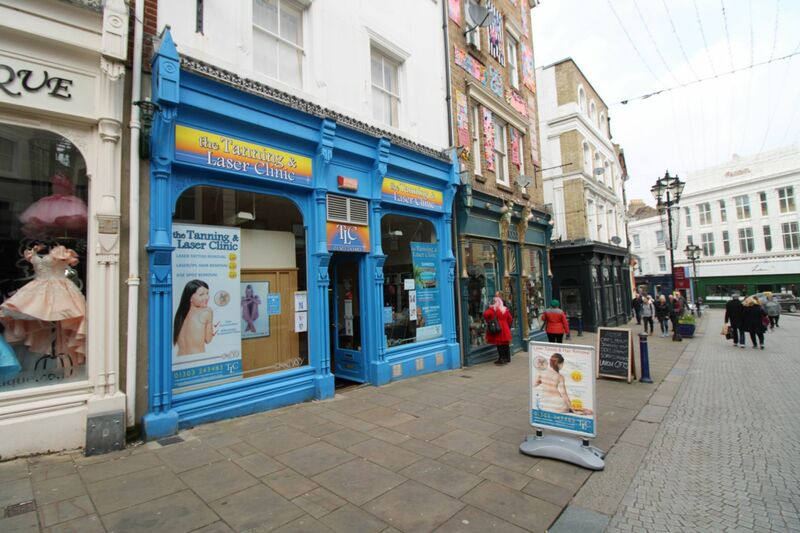 The shop is situated in the busy location of Rendezvous Street, which is an arms length away from Bouverie Place - Folkestone's thriving shopping outlet. Rendezvous Street is home to a large array of local businesses - including local sweet shops, restaurants, bars and beauty salons. 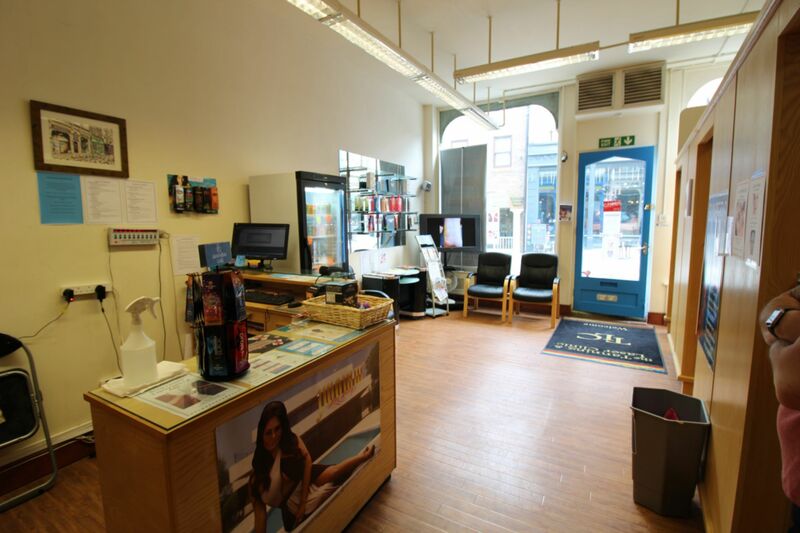 The tanning salon is being sold for a premium of £30,000 including all the fixtures and fittings. A full inventory can be provided upon request. Please note, the tattoo parlour equipment downstairs is not included in this premium and will be kept by the current owner. Motis Estates are on the understanding that a new lease is available for a term to be agreed as the current tenants lease has expired. 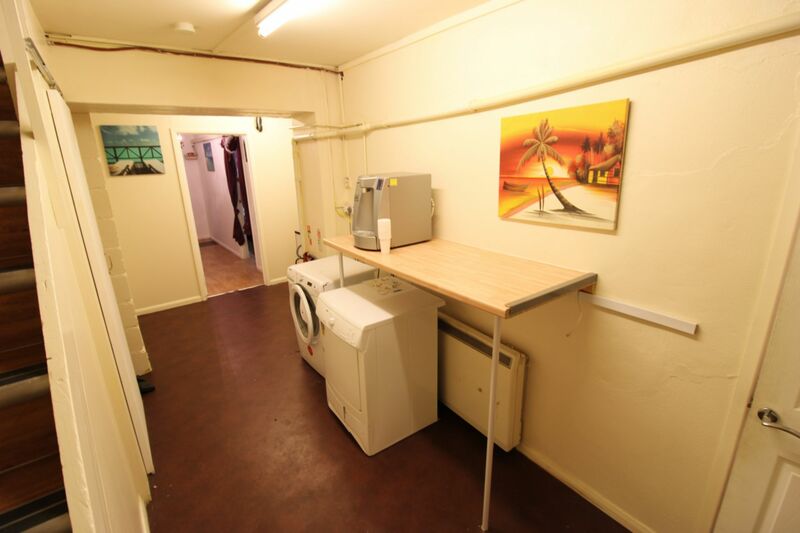 We understand that the rental will be in the region of £11,500 per annum, to be negioatated. 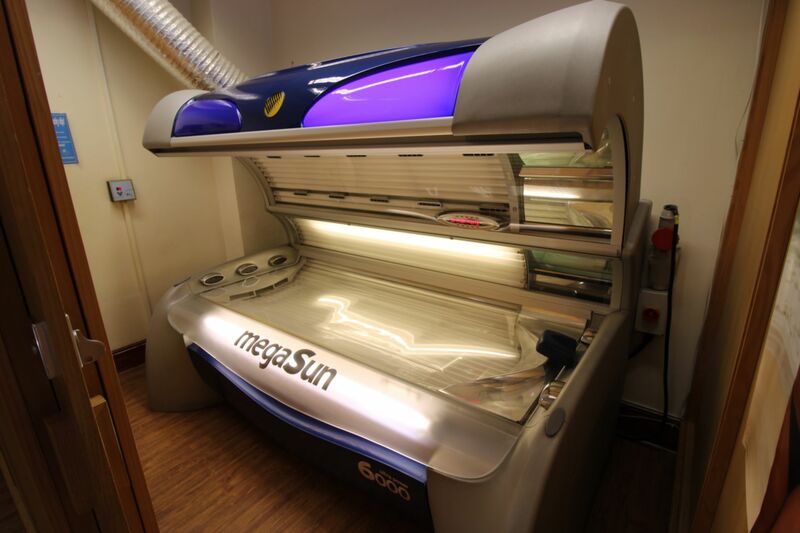 The Tanning business is being offered for sale, through Motis Estates, at a premium of £30,000. This includes the current database of customers amounting to 7,800. This property may qualify for small business rate relief. To clarify eligibility applicants are advised to contact the local authority Folkestone & Hythe District Council on 01303 853000. The incoming lessee is to be responsible for the landlord’s reasonable legal costs in the granting of the lease. Viewing is strictly by appointment only through Motis Estates. Please contact Kris Foster MRICS on: 01303 212020 or email: Kris.Foster@Motis-Estates.com for further details. 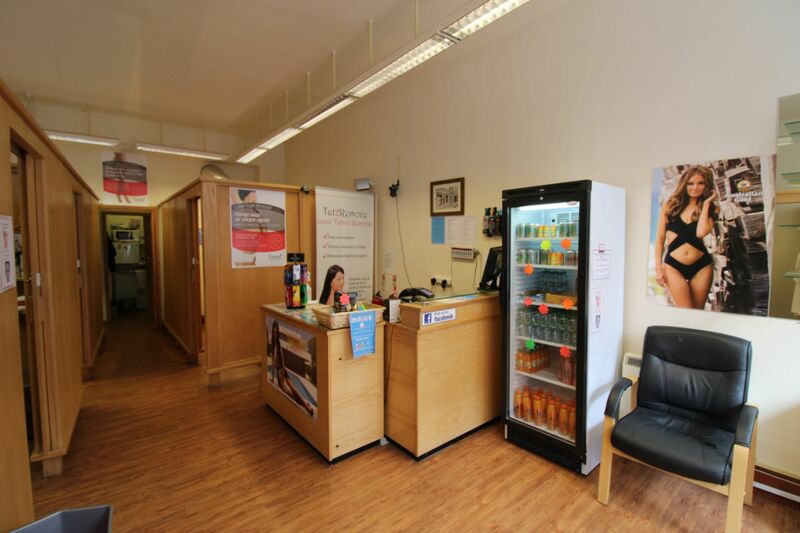 TLC has an entrance door which leads through to the main reception area. 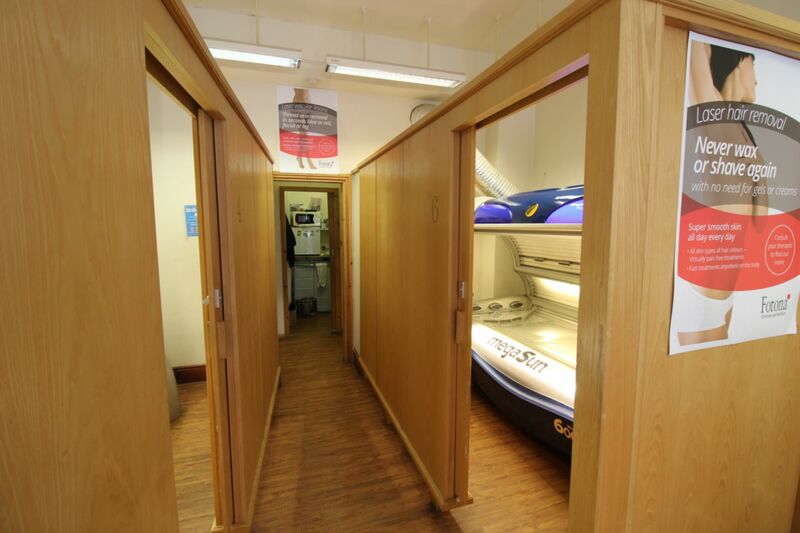 Situated on the left is three stand up tanning cubicles, and 2 lay down tanning beds in cubicles. There are doors to the rear that open up into the inner hallway. The Inner Hallway has a stud partition wall with a door leading through to a storage room. The stairs lead down to the basement area and there is a door which opens up into the spray tanning room. 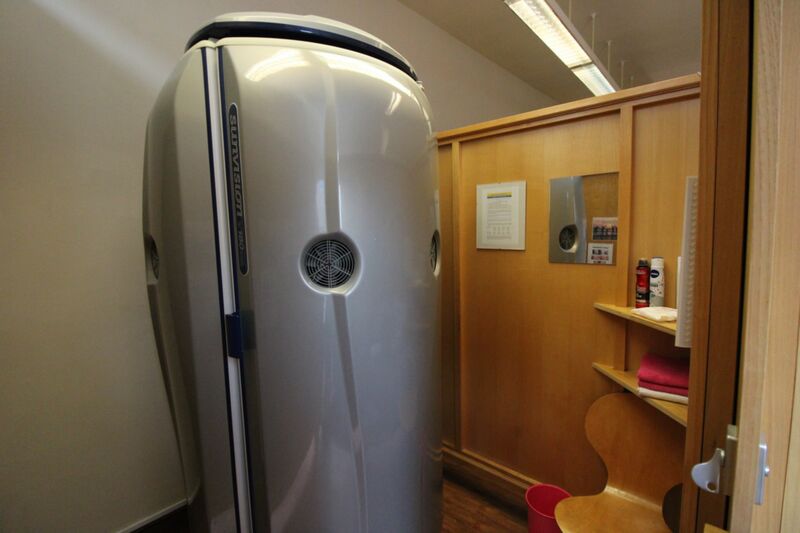 The spray tanning room is currently fitted out with a spray tanning booth - however this could be used for alternative purposes. 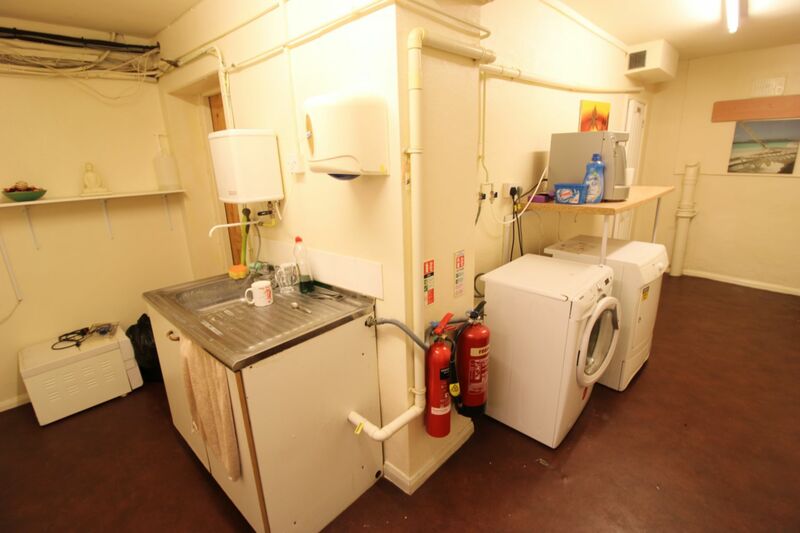 The basement hallway features some built-in stoarge cupboards, complete with W.C. and a further door leading to a seperate reception area. 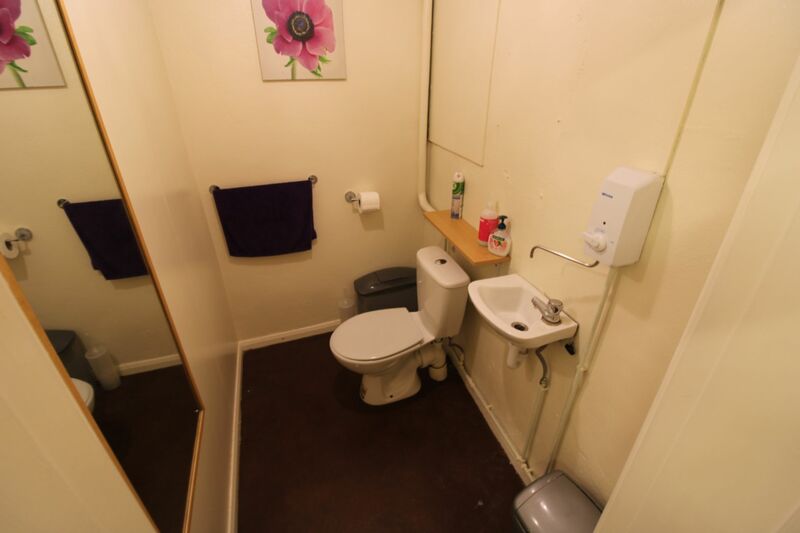 The W.C. features a low level W.C. with hand wash basin. 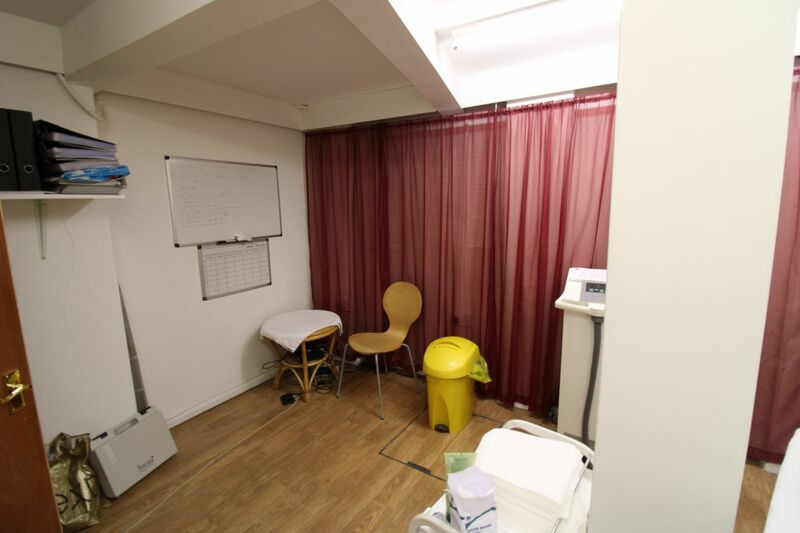 The lower floor reception leads through to two treatment rooms.